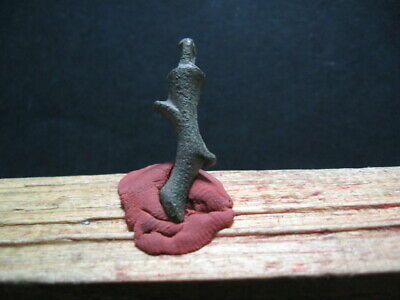 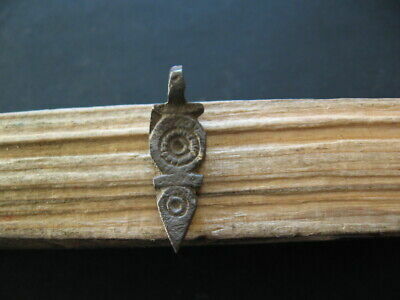 Stylized Phallus Amulet Ancient Celtic Bronze Fertility Talisman 300-100 B.c. 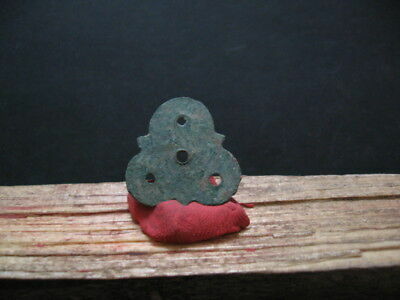 Sun Disc Talisman Ancient Celtic Gilded Bronze Solar Amulet 300-100 B.c. 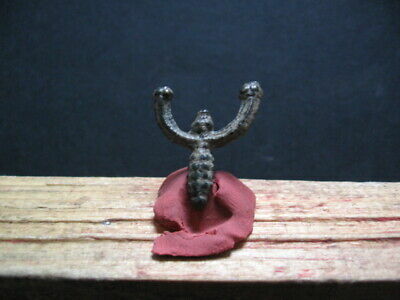 Phallus 2 Evil Eyes Amulet Ancient Celtic Bronze Fertility Talisman 300-100 B.c. 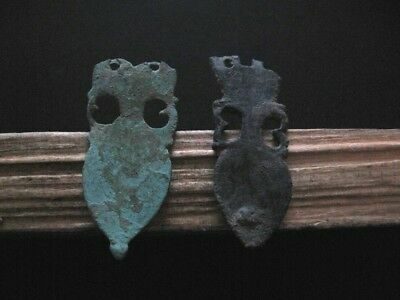 Four Sarmatians Tribes Amulet Ancient Stylized Bronze Talisman 300-100 B.c. 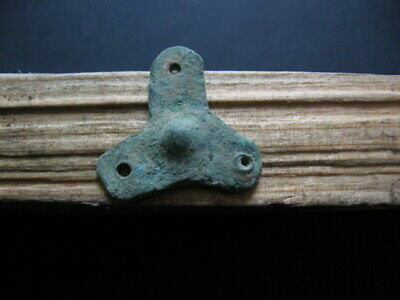 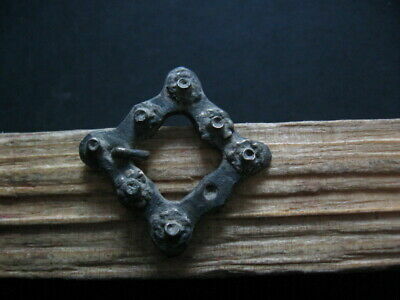 Openwork Tetragonal Solar Amulet Ancient Celtic Bronze Talisman 300-100 B.c. 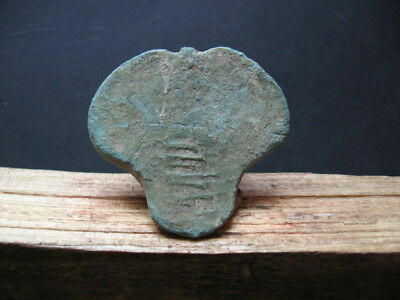 Stylized Phallus Talisman Ancient Celtic Bronze Fertility Amulet 400-200 B.c. 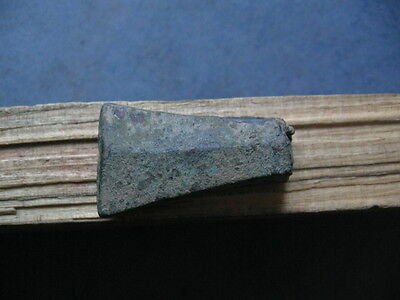 Druids Amulet Stylized Hammer Ancient Celtic Bronze Talisman 300-100 B.c. 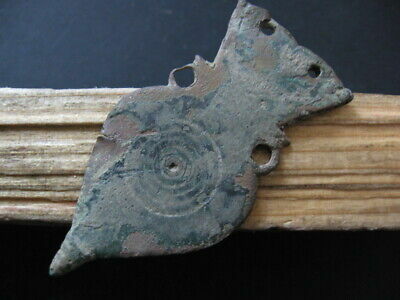 Corn Form Crescent Moon Talisman Ancient Celtic Bronze Lunar Amulet 400-100 B.c. 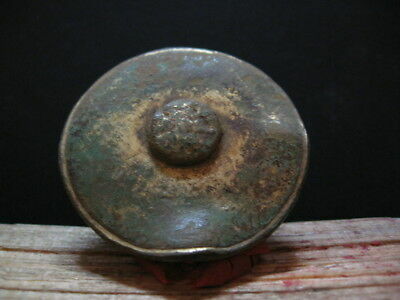 Oval Sun Amulet With Runes Symbols Bronze Ancient Celtic Talisman 300-100 B.c. 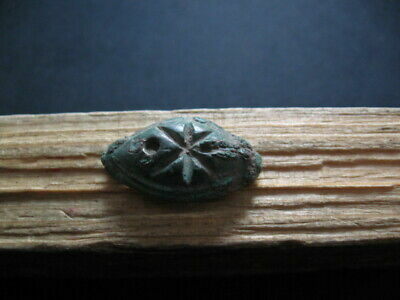 6 Pointed Star Sun Solar Amulet Ancient Celtic Bronze Talisman 300-100 B.c. 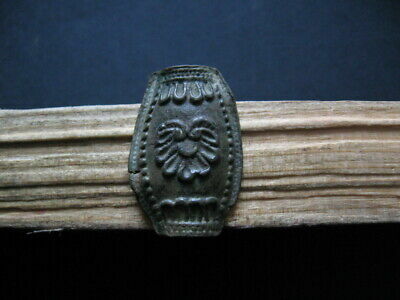 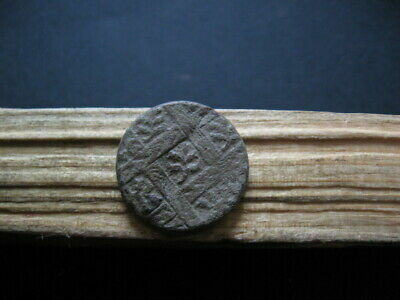 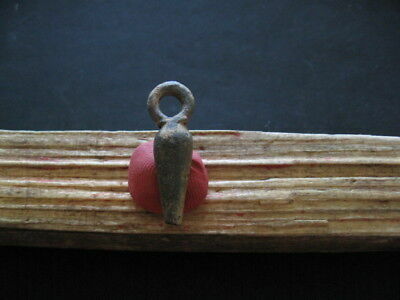 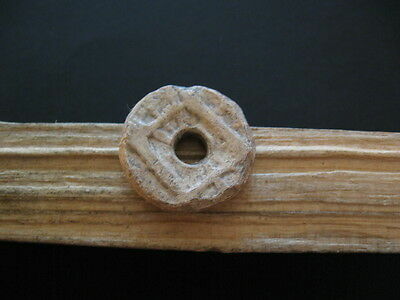 Temple With Thunderbolts Amulet Ancient Celtic Lead Magic Talisman 300-100 B.c. 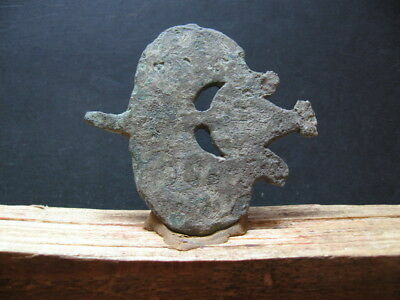 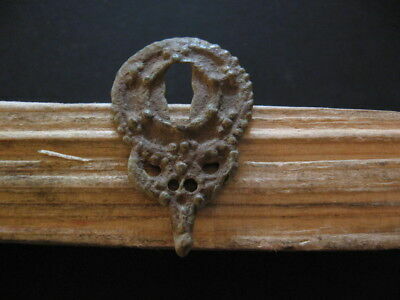 Openwork Crescent Moon Talisman Ancient Celtic Bronze Lunar Amulet 400-200 B.c. 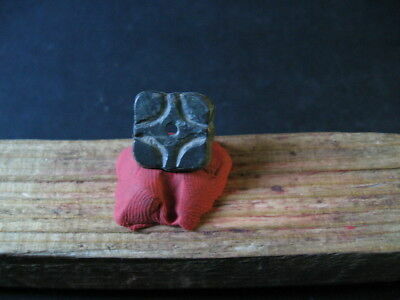 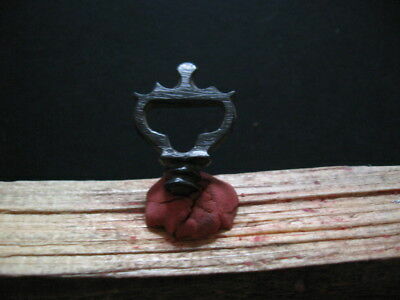 Cup Of Life Amulet Ancient Celtic Lead Magic Talisman 300-100 B.c. 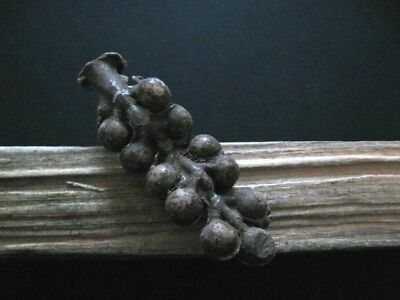 Stylized Vine Cluster Talisman Ancient Celtic Lead Amulet 300-100 B.c. 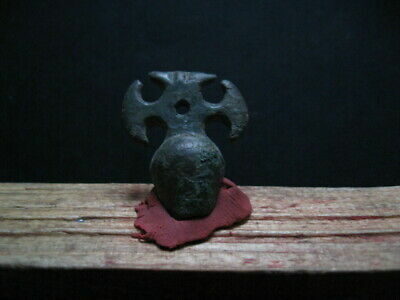 Openwork Triskelion Amulet Ancient Celtic Bronze Druids Talisman 500-200 B.c. 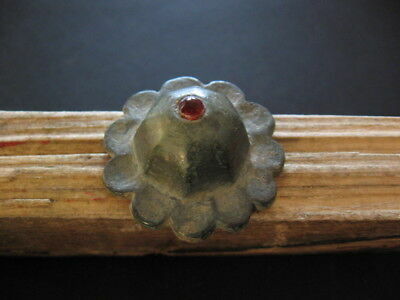 Octagonal Sun With Red Glass Stone Ancient Celtic Bronze Amulet 300-100 B.c.